to serve you, our customer. 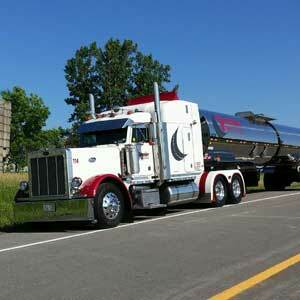 Premier Bulk Systems, established in 2001 provides safe and reliable liquid bulk transportation and related services. Premier Bulk Systems is your full logistics partner; now providing both 6 axle Flatbed roll tight along with LTL and Truckload logistics services. Premier Bulk Systems services in North America from our terminal in Gormley, Ontario, Canada. Contact us today and let our team of logistics experts ensure your next shipment is delivered safely and on-time. 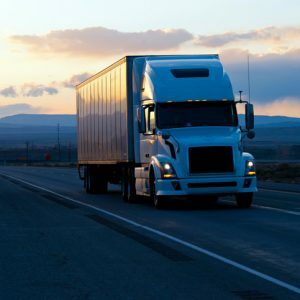 Premier Bulk Systems provides Bulk Transportation services for various chemical and non-chemical commodities throughout North America. 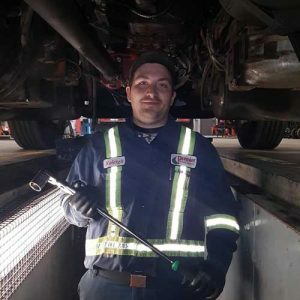 Premier Bulk Systems has modern, well-maintained equipment to meet your pick-up and delivery requirements.